Walker & Dunlop, Inc. (NYSE: WD) announced today that it closed a $30,250,000 permanent loan with Freddie Mac for Waters at St. James. The property is a Class A, affordable rental community in Goose Creek, South Carolina. Walker & Dunlop Senior Vice President, Frank Baldasare led the team, which provided the unfunded forward commitment for Atlantic Housing Foundation via Freddie Mac’s Tax Exempt Loan Program and obtained 4 percent tax credits. Through this program, Walker & Dunlop was able to provide faster and more affordable financing than competing lending sources. The terms of the 18-year loan include 30 months forward, a 35-year amortization schedule, and an 85 percent loan-to-value. Waters at St. James is located approximately 16 miles North of Charleston, South Carolina, where both Volvo and Mercedes Benz plan to construct or expand manufacturing plants, thus creating as many as 20,000 new local jobs through 2017. 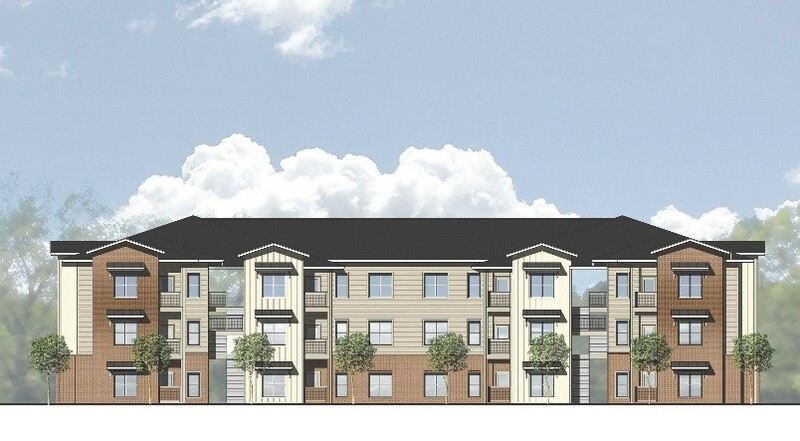 The rental community will consist of 14 three-story, garden-style apartment buildings with 336 units, 269 of which will operate under the Low Income Housing Tax Credit (LIHTC) program. Unit offerings will include 84 onebedrooms, 168 two-bedrooms, and 84 three-bedrooms. The property will be the newest LIHTC property in the submarket by over 10 years and it will be of a higher quality than most market rate assets in the Goose Creek submarket. Amenities will include a community room, swimming pool, computer center, fitness center, and BBQ area.